It’s a shame that The Doors and Alicia Keys didn’t appear on the list or that there isn’t a title soundtrack for the film ‘Lock, stock and two smoking barrels’! If you have any more suggestions, we’d love to hear from you. Please leave a comment or tweet us @Codelocks and we’ll RT the best ones. 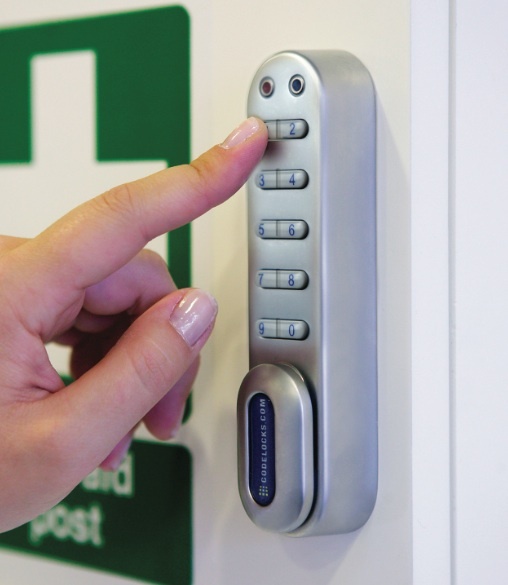 ← Why should nurseries and pre-schools make the switch to digital door locks?